Every school has a story to tell. 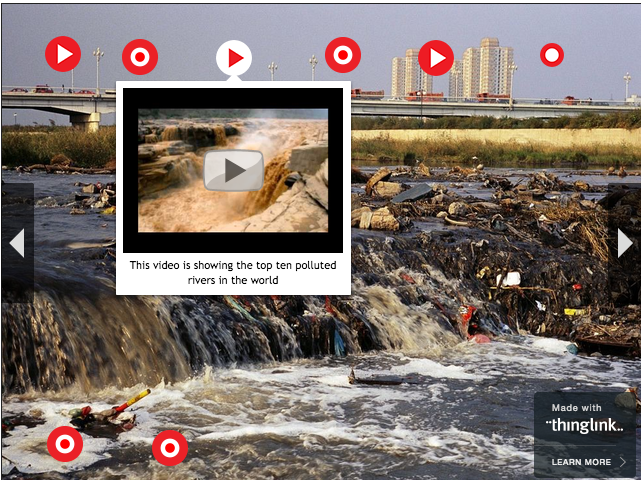 This ThingLink was submitted to Bring the Textbook to Life without a location tag. Let’s see if we can learn more about the Mystery School. 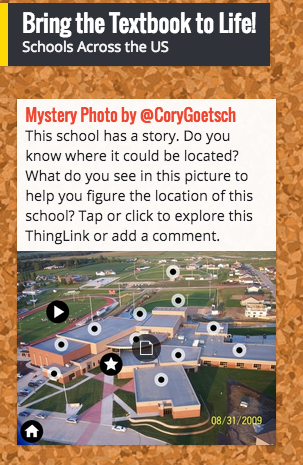 I’ve put the ThingLink on a Padlet and turned it into a Mystery Photo. Students and teachers are invited to explore the image. 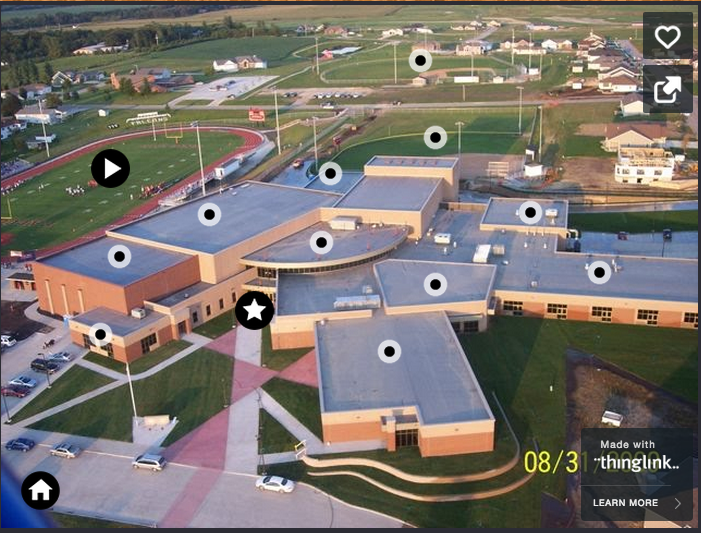 Click or tap on the Padlet to add comments or guess the location of this beautiful school. Try it! 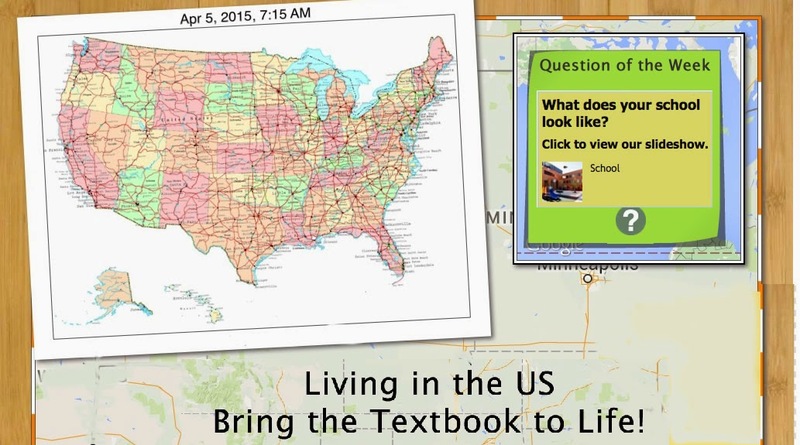 This week it’s time to let students choose the Question of the Week for Living in the US – Bring the Textbook to Life! Find the form on the interactive image below and please vote. Teachers can easily embed this ThingLink into your own blog or webpage for quick student access. You can also simply share the link with students so they can vote. Join us for a free webinar on Avatars and Internet Safety to kickoff Living in the US – Bring the Textbook to Life! There’s no better time than to focus on Internet safety then when introducing a collaborative project! We are excited to share Avatars and Internet Safety lessons and resources to help remind students to protect their identities when collaborating and communicating online. Tuesday night’s webinar will be an overview of resources, tips and tricks for using avatars to remind students about protecting their identities. Learn to Design Your Digital Self and access the guided channel of directions for use with students. Learn to create custom icons with classroom logos and avatars. Learn how to help students establish an online identify that is safe. 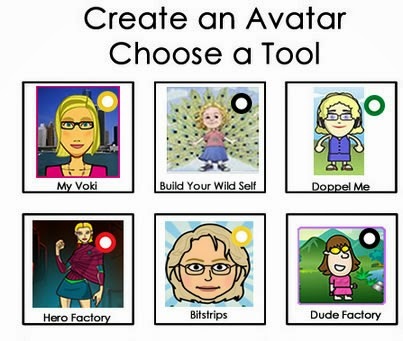 We’ll even take a look at Avatar Adventures, an interactive journey designed to give teachers and students some experience communicating online! The webinar will be recorded so if you can’t make it to the live session, please sign up so we can send you a copy. Grab your mobile device and take some snapshots of your school. Annotate it with an image on top of an image to highlight areas. Focus on writing clear and concise labels to explain the image. Annotate your school photos with images on top of images, video, notes, even audio, or Google Docs if you like! We look forward to learning more about your school and classrooms! Questions? Contact susan@thinglink.com. I’ve been teaching 5th graders to use images to construct knowledge. As they create their images I continually ask them to explain their learning through the use of clear and concise words. I do see some evidence here that all of the promting is encouraging students to interact with the content! One of our most requested features has been the ability to customize the fonts and colors of rich media tags – aka the pop-ups! We are happy to announce that these features are now available to ThingLink PRO, Whitelabel, and VIP users. More customization options will allow you to match the look and feel of your tags with the graphic style of your images and videos. Using brand colors and font styles enhances the additional layer of information on your media. Here is a how the feature appears in the editor. We hope you enjoy the new features and as always, please keep us in the loop with any cool projects you’re working on! If you are interesting in signing up to Pro, Whitelabel or Premium Education please sign up here.